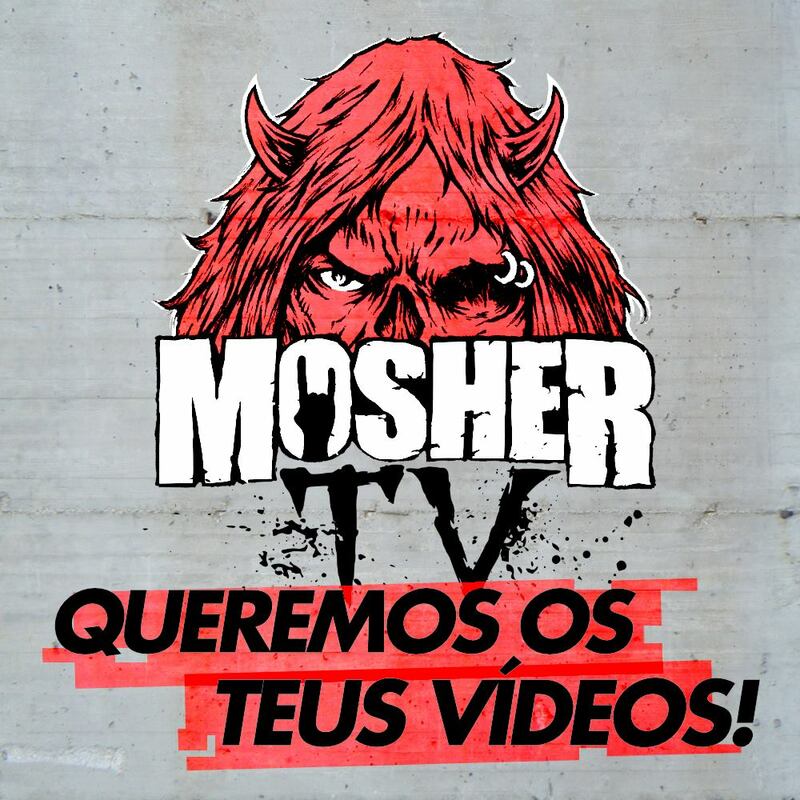 Provenientes do Porto e com elementos com muita experiência na sua formação, os Assassiner apresentam o lyric video para “Hate Over Grown” na MOSHER TV. In 2008 the band releases “Other Theories of Crime” EP. Recorded, mixed and mastered by Daniel Cardoso (Anathema, Heavenwood, Ava Inferi) at Ultrasound Studios, Braga (Portugal) the EP was available worldwide in digital format through Poison Tree Records (US). The debut album “When Love Left The Masquerade” was recorded, mixed and mastered by Pedro Mendes (Ultrasound Studios) during October 2011. Although “When Love Left The Masquerade” is not a conceptual record, the ten songs in it flow like a single composition. The peaks can be easily spotted; the viral “Masquerade” and the hypnotic “Bomb Maker” are two of the most revealing moments of this wicked statement. So far, this creative force operating in Assassinner’s core has performed dozens of gigs all over Portugal and Spain, at festivals such as Ilha do Ermal and SWR-Barroselas, with international bands like Sepultura, Pestilence, Fueled by Fire, among national ones like The Firstborn, Heavenwood, Sacred Sin, E.A.K. and many more. In 2014 the economic crisis did not spared ASSASSINNER and forced Alexandre Santos (co-founder, lead singer and bassist) to emigrate. Live performances were suspended but the band didn’t stop! Despite the distance the persistence of the resistant founders was stronger and in the beginning of 2016 the duo recorded two new songs at Sonic Studio, under the direction of Carlos Barbosa. The two unreleased tracks included on “Another Sucker Subscribes to the Norm” single, have been highly acclaimed by the media and general public.